Halloween isn’t until the end of October. But Jellystone Parks in Indiana are giving children and their families multiple opportunities to dress up and go trick or treating inside the campground during the weekends leading up to Halloween. 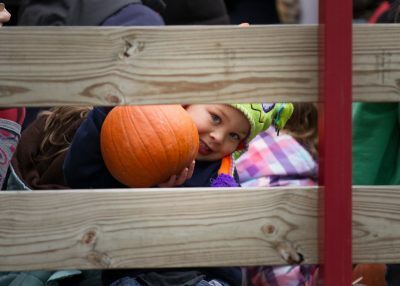 “Our Halloween themed weekends are some of our most popular weekends of the year, so it behooves families to reserve their campsites and cabins several weeks in advance,” said Michele Wisher, vice president of marketing for Milford, Ohio-based Leisure Systems, Inc., which franchises Jellystone Parks across North America.